フォーマット: hand-stamped 140 gram vinyl 12"
1. "I Don't Wanna Wanna Feel"
UntilMyHeartStops makes a welcome return to the fray with this sublime four-tracker from emergent Swedish producer Martinou, previously found sneaking around the sewer sender label. 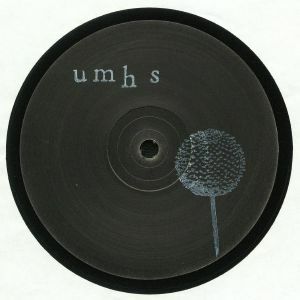 As is customary with UMHS releases, the conventions of house and techno are masked by a veil of mystery, where billowing pads and crooked rhythms dig past common or garden variety club tracks to offer something more sublime. 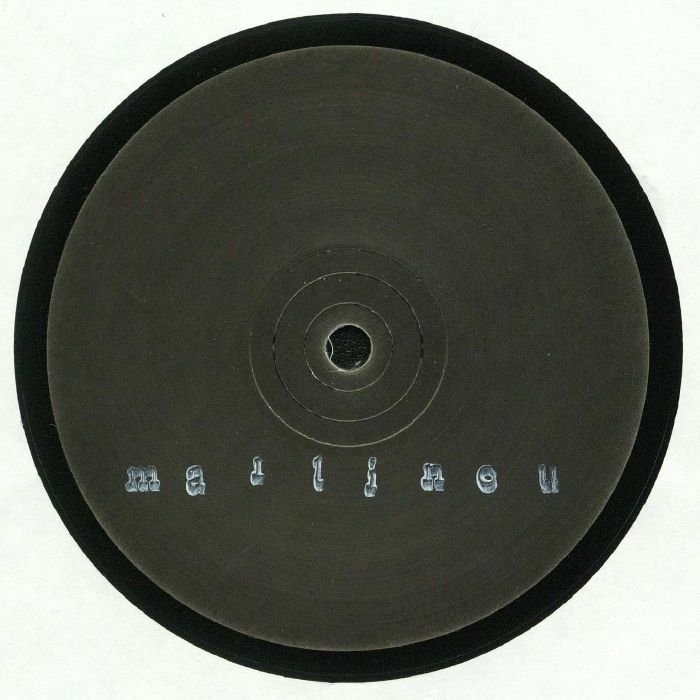 From the slender, shimmering "Unaware" to the weighty thrum of "Excessive, Surely" and on to the delicately poised "I Don't Wanna Wanna Feel", Martinou proves himself to be entirely in tune with the hidden depths of the label.